Prestigious ski resort for those who are not limited by budget concerns. 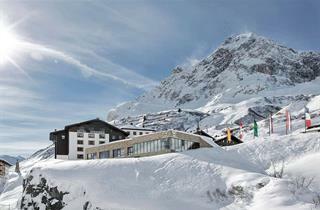 Ski lifts to the slopes of the complex Ski Arlberg are located in the very center, close to the best hotels. Zurs has only a skibus connection with the localities of the region situated in Tirol. In the evenings everyone will find entertainment that suits their taste.